After many years of work, we have a lot of experience about hard-wired GPS trackers and mobile phone tracker apps. I would like to share our experiences with you. Let’s see the advantages and disadvantages of traditional hard-wired and mobile trackers. The cost is only one aspect of a tracking system but first of all I would like to compare the upfront costs of a traditional hard-wired and a mobile tracking solution. A high-quality traditional GPS tracker costs about $200 excluding the installation fee ($100-150). For traditional trackers you need to buy SIM cards and monthly data plan what means extra cost too. Note: There are GPS trackers on the market for $20-30, but these are not suitable for business use, so I calculated the starting fee with the price of a good quality (mid range) tracker. Nowadays every fleet member has a smartphone, so I didn’t calculate the price of the mobiles and the phones already have a SIM card with data plan too, so the starting fee in the case of mobile tracking is virtually free. The upfront cost of a tracking system with traditional trackers is about $300 / vehicle, while the mobile tracking system is free. Preventing to stop tracking is an important viewpoint for some companies, so let’s check this two solutions from this point of view. The answer is clear, the hard-wired trackers are protected against these because the tracker is hidden in the vehicle, so the drivers need to cut the wires or place a GSM jammer in the vehicle if they want to block the tracking. In case of a mobile tracking the drivers can easily stop the tracking when they want it is and hard to prevent this. A mobile tracking system can only work optimally if the drivers understand that the app is a management tool, it’s developed to help their work, improve the efficiency and save time, it’s not for spying on them. If the drivers accept this – the system will be open to more opportunities than a traditional tracking device. 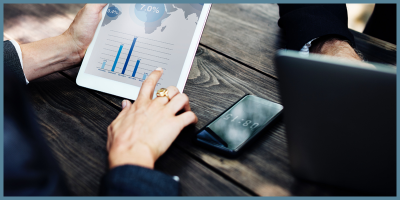 Ethical Tracking – GPS tracking can make your business more efficient, improve security, save time, but it can also be used in more shady ways. Tracking drivers, workers or their properties without informing them is not ethical (also illegal most of the times) and it does not have any long-term benefits. Do not use tracking this way. 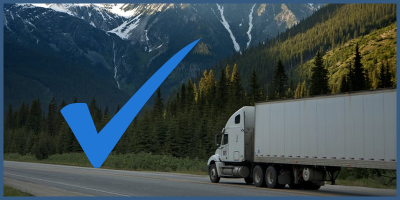 Before you start tracking your drivers always check the local laws, because in most US states and EU countries the driver must be able to stop the tracking whenever he wants, so the application / GPS tracker must have a STOP button easily accessible for the drivers. Hard-wired GPS: Hard to manipulate (need to cut the wires or using a GSM jammer). Mobile Phone: Easy to turn off to ensure Ethical Tracking. When you select a GPS tracker the supported network is an important aspect. Most of the trackers are only support 2G networks which means that the tracker can send messages only from an area which covered by 2G network. The United States, Australia and some other countries are also planning to cease their 2G network service in 2017. If no 2G networks will be available the 2G trackers won’t be able to communicate anymore, so you will need to buy new devices support 3G or 4G. The hard-wired GPS tracker manufacturers started to producing 3G trackers only a few years ago so these devices are not yet popular on the market. 4G trackers are really rare and expensive. New smartphones support 2G, 3G, 4G LTE and WiFi networks too, so these mobiles can connect to any data network available in the area. What is more, if you often travel through an area uncovered by mobile networks, you can use a Satellite hot-spot to create a local WiFi network. Your mobile can connect to this WiFi network and send real-time location info during your trips at the middle of nowhere. Traditional GPS trackers support 2G or 3G networks, but the mobile phones can connect to any network available in the area to ensure the best coverage. If no any data network available mobile phones can connect to WiFi or Satellite WiFi networks too. 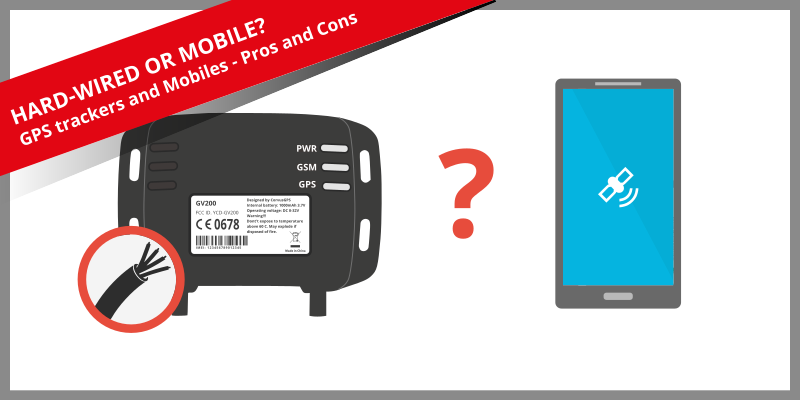 Comparing the accuracy no considerable differences between traditional GPS trackers and mobile phones. Both of the GPS modules in high-quality GPS trackers and modern mobiles support GPS and GLONASS satellites with A-GPS and some of the modules are also supporting BEIDOU satellites too. A mobile phone can locate the position by WiFi networks too, the GPS trackers sometimes have an optional external antenna for stronger GPS signal, but no significant difference in accuracy. As I mentioned before the hard-wired GPS trackers are installed to the vehicle and it has a constant power source. If the constant power is gone for some reason, the tracker continues the operation from the internal battery (if the given device has any). Hard-wired trackers can usually operate for about 6-24 hours from battery. In case of smartphones the charging is easy, you only need to buy a car charger to give your mobile a constant power source. From battery, the phone can work as a tracker for about 6-12 hours without power saving solutions. With power saving methods it can also work up to 24 hours without charging. No significant difference between the two options if we compare their battery life. There are significant differences if we compare the features of a traditional hard-wired GPS tracker and a mobile tracker app. The traditional trackers are hidden in the vehicle so the driver can’t access it, but the phones are on the dashboard with a large touch screen, which opens up new opportunities for fleet management. In case of mobile phones the limit is the sky, we can integrate any kind of feature what we can imagine because we can display different information to the drivers and they can also send information back to the office. Thanks to this the cooperation between the office and the field services will be much faster and more informative. The benefits of smartphones are obvious, these devices offer a wide range of solutions what the traditional tracker will never be able to. The are a lot of external sensors available for hard-wired trackers (usually expensive), we can measure internal and external temperature, tire pressure, fuel level or we can detect door openings and many other metrics and events. Although solutions are available but the sensors are expensive and wiring a vehicle is complicated and also costs a fortune. 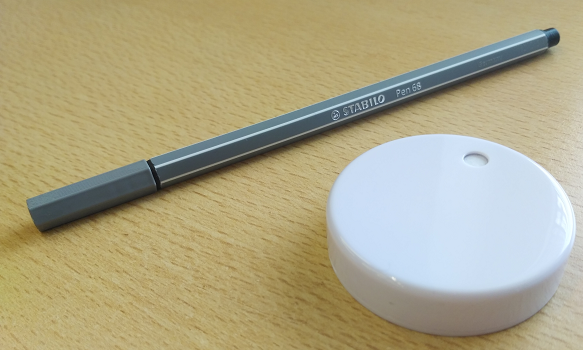 Thanks to the new low energy bluetooth technology a revolution has started, companies started developing and manufacturing bluetooth sensor beacons. This technology opens new opportunities, we can place cheap wireless sensors in their vehicle and connect to any smartphone. The smartphones can collect and send the data to CorvusGPS.com’s servers where we can analyze and store it. There are many different traditional sensors available, but these are complicated and really expensive. The new, modern battery-operated Bluetooth sensors will be available soon. These sensors will offer wide range of plug and play solutions for low price and will be easy to add them to your phone. Portability is usually not a critical aspect of tracking but we should have a few words about them because it sometimes does matters. Traditional trackers are installed to a single vehicle, so if you want to follow another vehicle, you have to buy a tracker for each and every one of them. 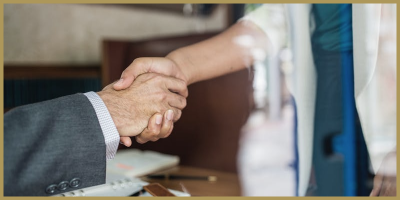 If you sell your vehicle and buy a new one you need to move the tracker from the old to the new one which will have a cost again and requires some time. Another issue is when your drivers are using their own cars. In this case, it is not easy to install the tracker to the vehicle because it is owned by the employee, not by the firm and if we install a tracker to their vehicle we also have to find a way to allow them to turn it off. If we want to follow the employees on foot too – we can’t solve it by installing hard-wired trackers so it can be another problem when we try to select the tracking solution. Installing a mobile app to a phone is an easy and flexible solution for both of the mobility issues mentioned above. Let’s see the conclusion when we need to choose a hard-wired GPS tracker and when better a smartphone app. 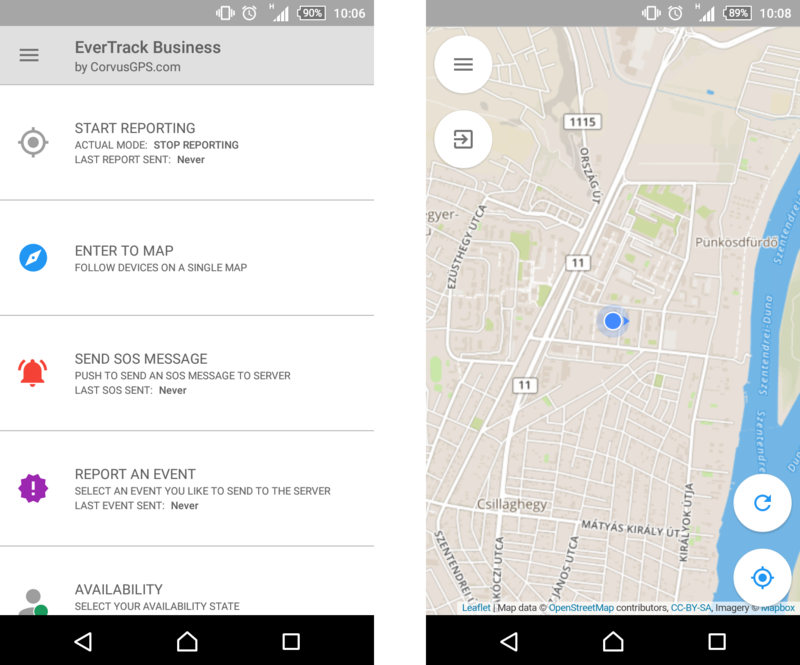 If you are interested in our Fleet Management solutions you can download and try EverTrack Mobile Tracker app for free.